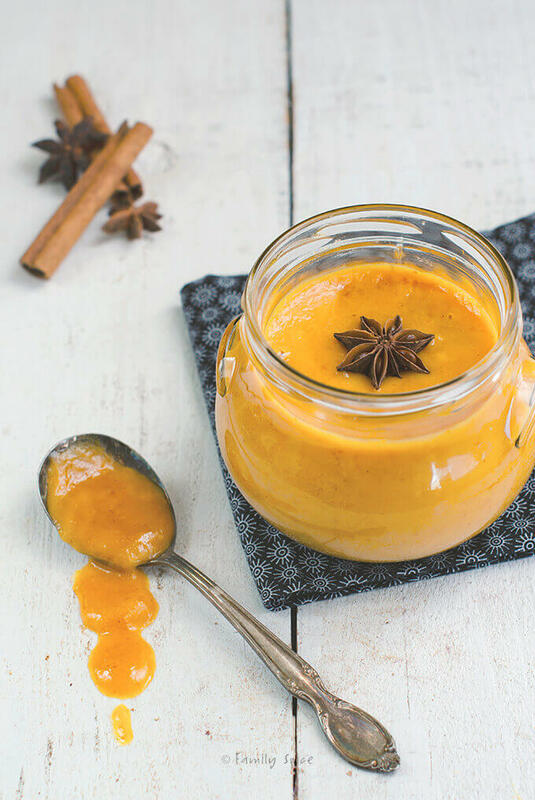 Fruit curds are typically made with butter, but this pumpkin curd is made with better-for-your-heart extra virgin olive oil. No cutesy halloweeny dessert treats this year from me. My house has minimal halloween decorations up, too. My poor kids are frantically figuring out their costumes on their own this year, as I told them I couldn’t help. To say that I am a little distracted is the understatement of the year. My husband made it super easy for our coordinated costume this year. He’s going as a CDC worker in a “hazmat” suit and I’m going as the clipboard guy. (I’ll post pictures after halloween). To say that my costume is low maintenance shows you how pathetic I am this year! I do have a good excuse. Cookbook sales have been doing super well in the 70+ stores we are in right now. Every week we add more stores and the feedback we get from our retailers is fantastic. Their kind words give my failing ego a great boost. I might not be mom-0f-the-year for 2014, but my olive oil retailers love me. More and more I am using less and less butter in my cooking. Extra virgin olive oil can be used in so many ways, especially in traditional “butter-only” recipes like scones and curd. 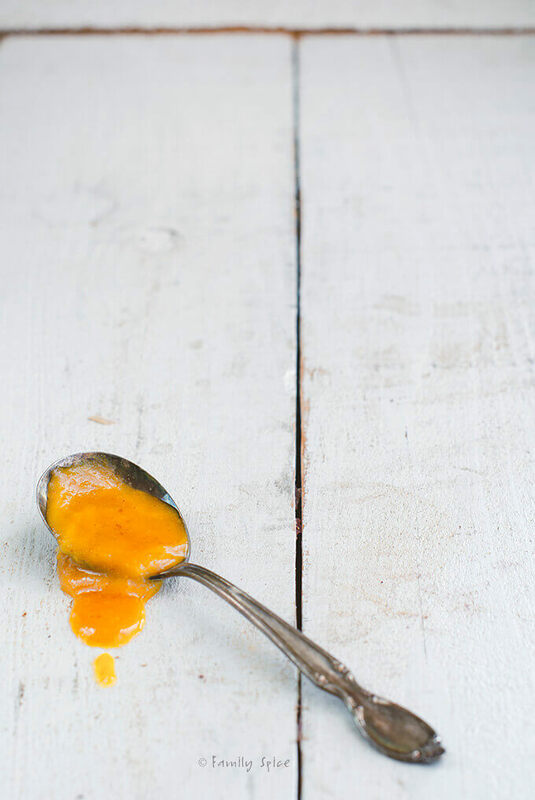 Fruit curds are traditionally made with egg yolks and butter. You spread the silky cream over your biscuit or scones. You can also stir some in your yogurt or oatmeal. They make a wonderful filling for a tart, too. 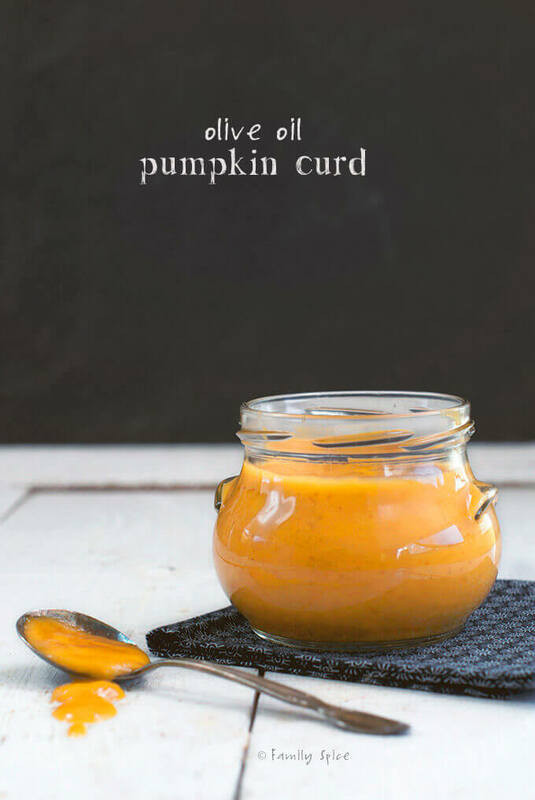 This curd is all about fall, so I am featuring my Pumpkin Curd with Olive Oil, NOT butter. Still silky and smooth. Still full of fall flavors. And no saturated fats. I spooned some into my thumbprint cookies and they turned out fantastic! Of course, we ate them before I could photograph them. Bummer for you, so take my word on it. They were like mini pumpkin pies! 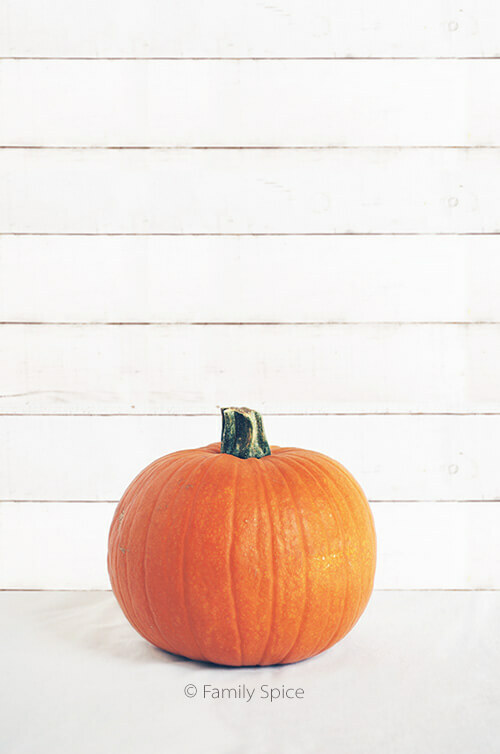 And if you need some cutesy halloweeny treats you can check out my archives here or my Halloween Pinterest Board here. I hope to make it up to my family during Thanksgiving. Or Christmas. Well, there’s always NEXT Halloween. Continue whisking constantly until curd thickens and coats the back of a spoon. Do not allow the mixture to boil or eggs will curdle. Remove curd from heat and transfer to a clean jar until cooled to room temperature. Refrigerate, covered, until the curd is completely chilled, about 4 hours. Serving Suggestions: Serve as a spread for your toast or scone or use as a tart filling. Cooking Tips: Curd will keep in the refrigerator for 2-3 weeks. Choose a mild flavored or lemon infused olive oil. As the eggs are cooked at low temperature, use pasteurized eggs to remove risk of salmonella poisoning. Glad your book sales are doing well! Selling directly to the retailers is so smart — they’ll push a book more when they know the book and author. Great picture, fun recipe — thanks. soon. Now I have something more than just pie to make! Congratulations on the book sales. It’s tough to keep all the plates spinning when you’ve got a project this big going on. 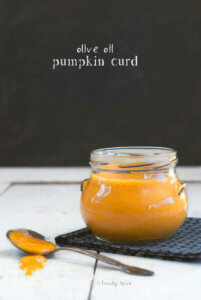 I’ve never made pumpkin curd before but from how it looks, I can’t wait to try it. 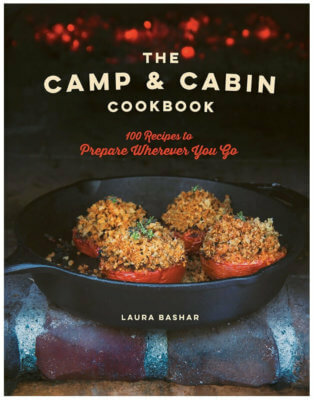 Congratulations, Laura, on the success of your cookbook! I love using olive oil when cooking, but especially when baking and am always on the lookout for recipes using evoo or infused oo when baking. Even reworking some recipes to use it is just lovely.